Year 5 have been investigating forces in their science lessons. 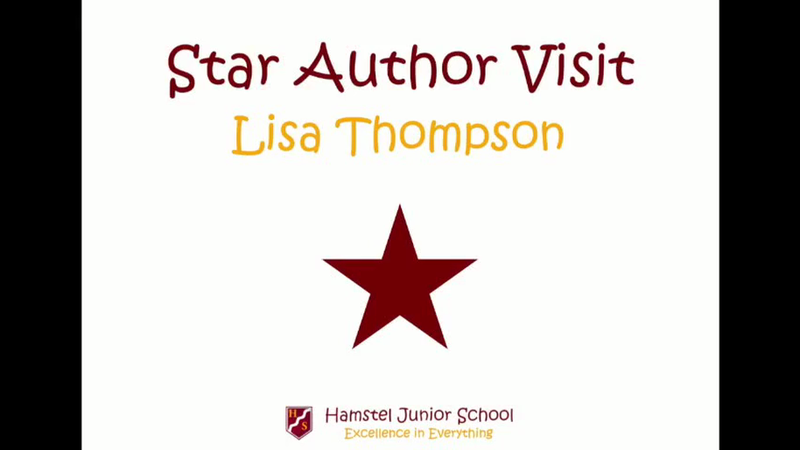 Pupils in years 5 and 6 enjoyed an inspirational experience when they were visited by author Lisa Thompson this term. 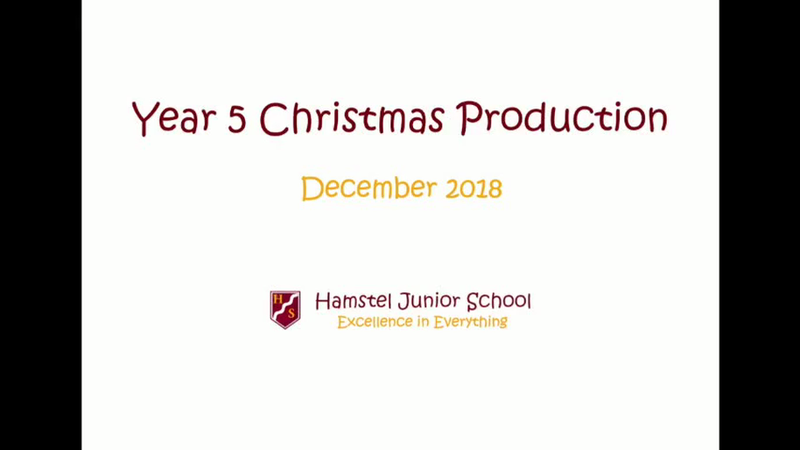 Lisa described her journey to becoming an author and set the children a writing challenge. Our star author also signed books, worked with the children in their classrooms and had lunch with a group of competition winners.